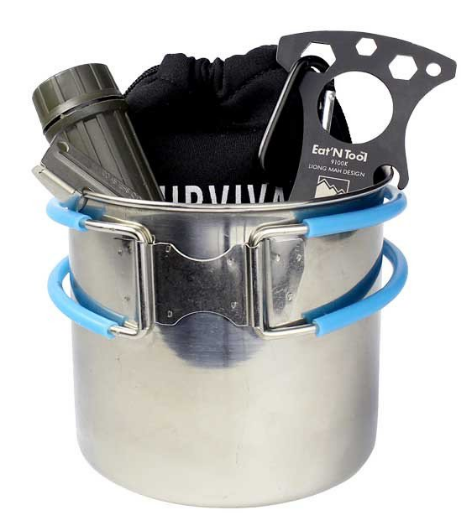 The weather’s getting colder, the drinks are getting warmer, and it’s time to discuss the 40 survival items to stockpile before Christmas! 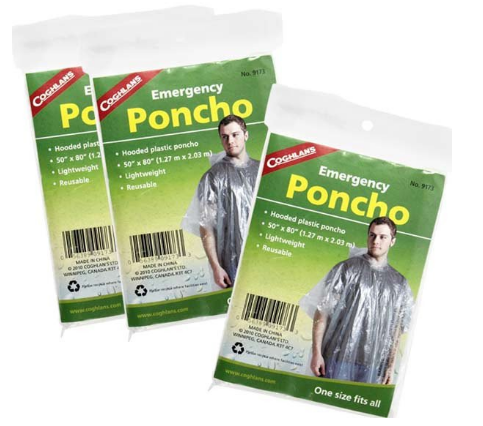 I think we can all agree that this month’s election has put us all on edge; and, especially if the wrong person is elected, it’s incredibly likely we’ll need these survival items BEFORE Christmas hits. Scroll through the following list to make sure you have each and every survival item stocked away for future use. Please keep in mind this is not an all-encompassing list, but rather 40 important survival tools that are typically helpful in a crisis. Do your preparing Now! After all, it’s better to be stocked up and survive, then to procrastinate and wish you had prepared! 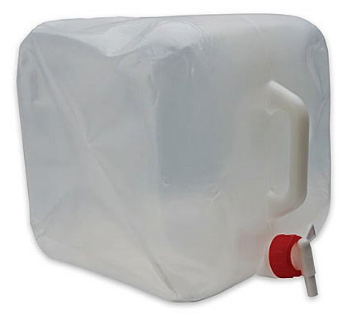 This one might have you scratching your head, but trash bags are actually an incredible survival tool and have a TON of survival uses (click here to read about them). Make sure you have a couple of sizes stockpiled for any situation. 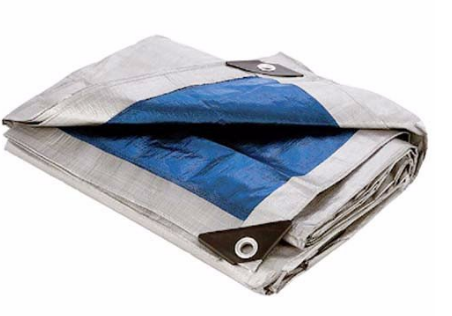 Because you can tape things down, help secure a bug out shelter, keep survival tools together and do about 100+ other things with this awesome invention. Make sure to have a couple different pain relievers (such as Advil or Ibuprofen) stocked up and ready to go. These can help with headaches, joint pain, fevers, inflammation, and so much more. 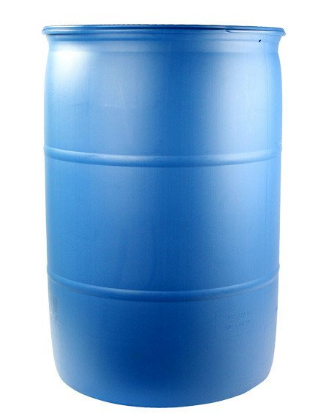 Make sure to have plenty of emergency water stocked up. 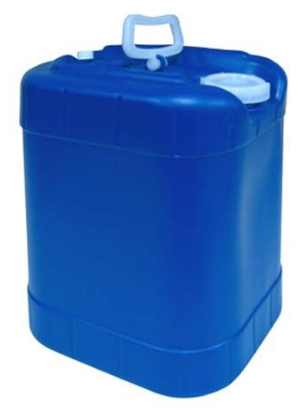 Prepare for using about 2 gallons of water per person each day. Dried beans and rice are cheap, easy to cook with and extremely versatile. 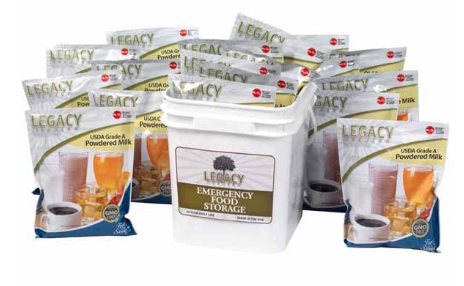 Plus, they’re packed with nutrition and will help keep you full in a crisis. When SHTF you can bet you’ll need your calcium more than ever before. Plus it’s incredibly easy to make, and it can be substituted for regular milk in almost any recipe. This is an especially important survival tool to stock up on if you have children. Note: Powdered milk isn’t just for drinking – see its alternative uses here. Don’t put yourself in a position where you’re having to rub two sticks together to create a spark. 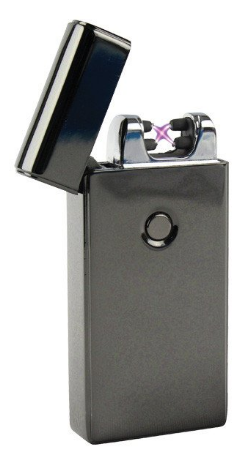 Have a couple dependable, rechargeable lighters that will help you get a fire going in a flash. I cannot stress this enough; toilet paper is going to be one of the first things stores run out of when SHTF (no pun intended). As such, you need to stock up with plenty of rolls for an upcoming emergency. Note: However, if you find yourself out of stock, there’s a variety of things you can use instead of toilet paper. Read our blog about it here. Baking soda is extremely useful for a variety of needs, such as for first-aid, cleaning and cooking. You can even combine it with water to use as a shampoo replacement! Read even more survival uses for baking soda here. You can bet you’ll need the sugar, nutrients and fiber that come along with your daily doses of fruit. 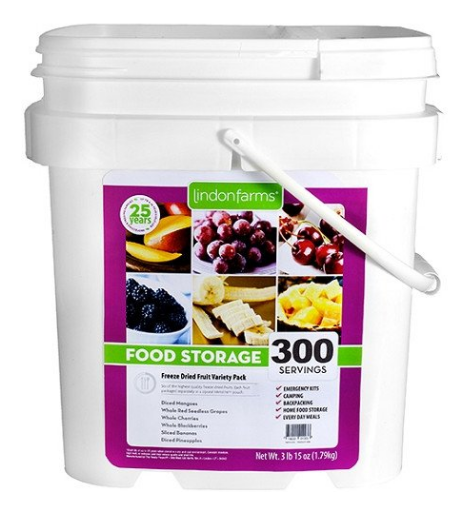 Canned and freeze-dried fruits are perfect for storage, since they are great tasting and stay fresh for years. However, keep in mind that many canned varieties are loaded with high fructose corn syrup, making them not near as healthy as the fresh or freeze-dried version. 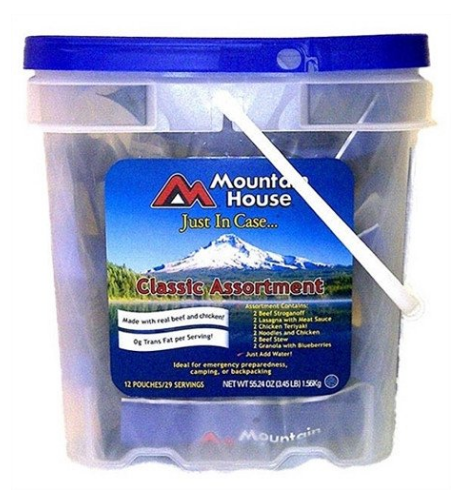 Storage containers are awesome for a plethora of uses, such as holding survival tools. 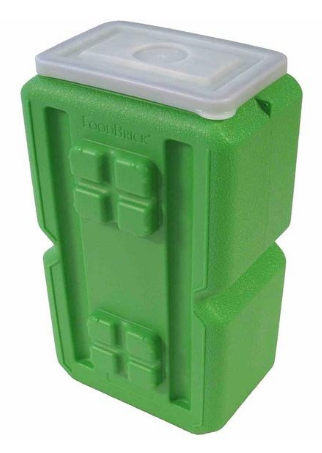 Here’s some awesome storage containers you can safely store food (left) and ammo (right) in! That’s right – I said it. Alcohol is incredibly useful for sterilization, as well as for bartering, fire staring and for keeping people’s spirits up. However, there are specific types that are better than others for survival. Find out which ones you need to stock up on here. Whether you prefer chunky or creamy, peanut butter provides a protein-packed punch that’ll help keep you full throughout the day. 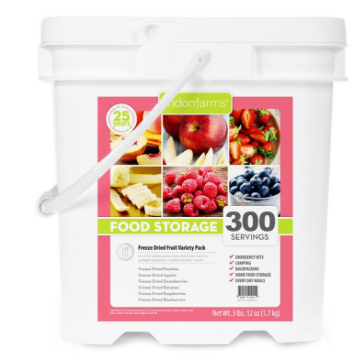 Plus, with a long storage life, it’s a must-have for stockpiling. 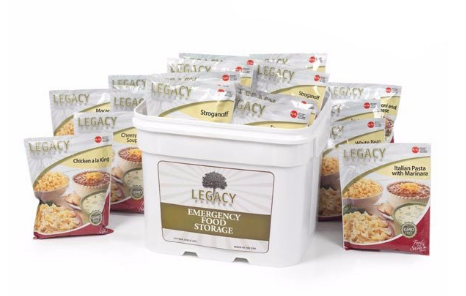 When SHTF you’re going to need multiple sources of natural protein that will help keep your family from starvation. 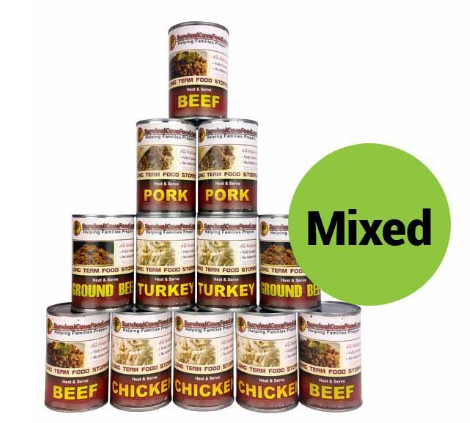 Canned meats that have as little preservatives/artificial ingredients are best. 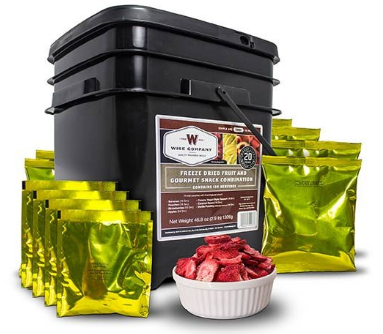 We HIGHLY recommend Survival Cave canned meats – they’re nutritious, long-lasting, and our customers LOVE them! 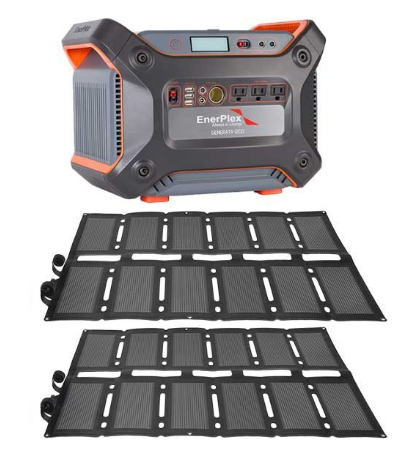 If the power goes out, you’re going to need a generator to charge your devices. Choose one that’s lightweight and quiet. 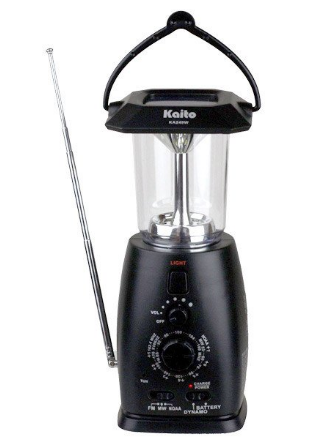 Also, make sure it doesn’t produce any harmful gases or fumes. Honey isn’t just a great additive to your tea and bread; it’s also got great medicinal uses and keeps for practically forever. If you can, choose raw honey for stockpiling. 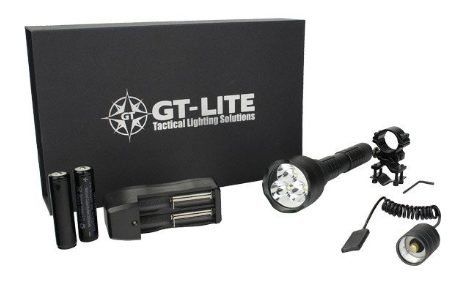 It’s important to stock plenty of light sources to help you out when it gets dark. 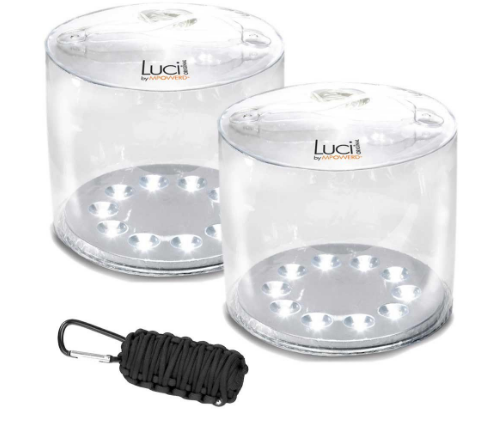 Camping lanterns and flashlights are all great options. 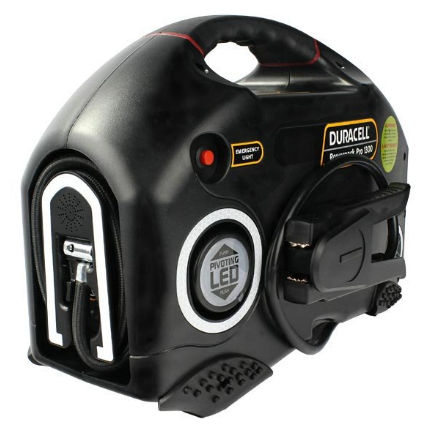 Take inventory of your stockpile and find out which items you’ll be needing contain batteries. Make sure to have backups of each type. 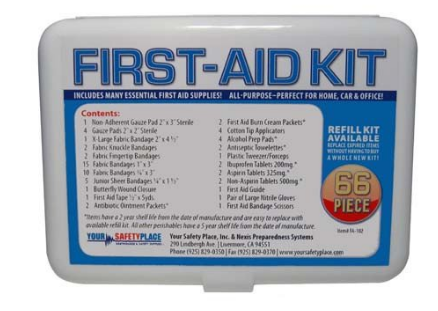 First-aid kits are incredibly important when it comes to emergency situations. 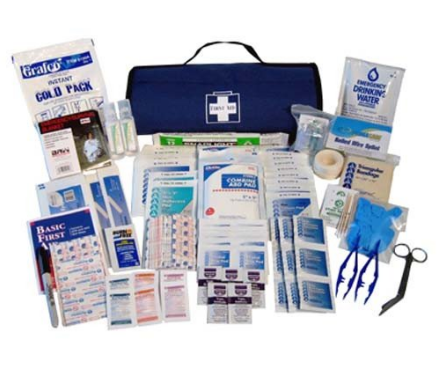 Whether you get a scrape or something more serious, you’re going to need the medical equipment to sterilize and bandage the wound before it becomes infected. 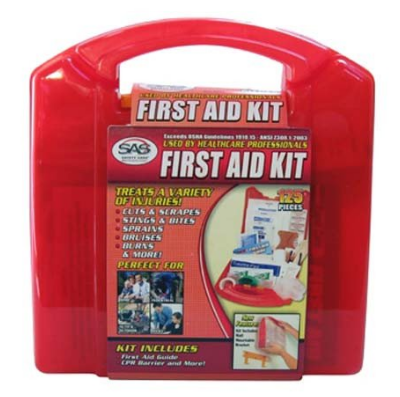 Preparing with one of these kits could instantly help save your life. 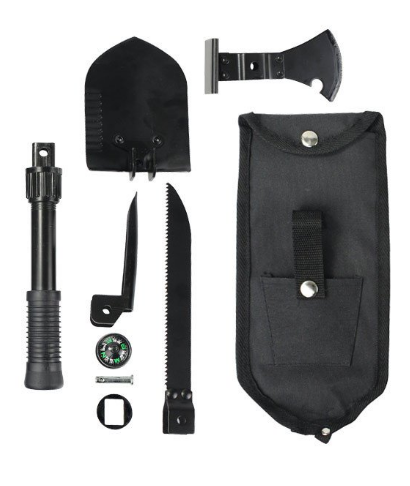 It’s not pleasant to think about, but when SHTF you’re going to need to have a variety of survival tools you can use to defend yourself. 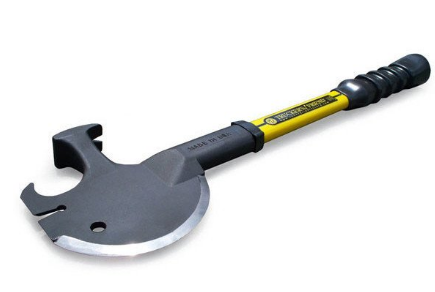 Make sure that these tools are compact enough to hide so you don’t look suspicious. Let’s be honest – none of us are perky rays of sunshine when we haven’t had our morning caffeine. And when SHTF life is going to be even more stressful. 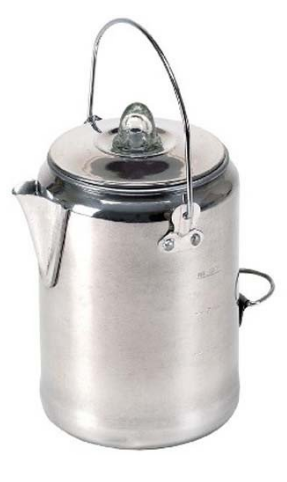 Prepare now by stockpiling your coffee and tea (as well as filters a french press, and a kettle) to make sure you’re at your best. Vegetables provide tons of nutrients, fiber and healthy carbs to help keep you full. Without them, you’re bound to have nutrient deficiencies. 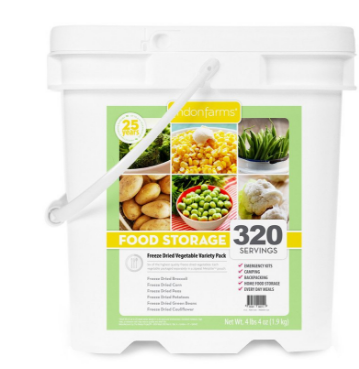 Stock up on canned veggies or freeze-dried to help keep your meals balanced. 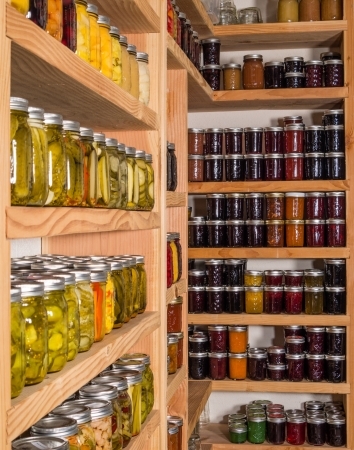 However, keep in mind canned varieties usually also provide a TON of salt, which is dangerous in large quantities. 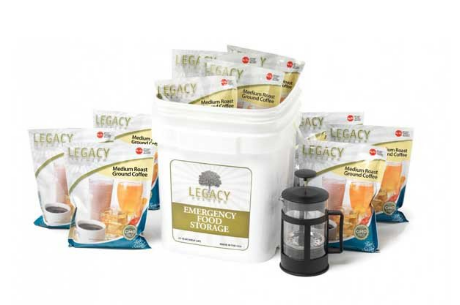 Keep your health in check by going with low sodium and freeze-dried varieties. Apple cider vinegar is another fantastic multi-purpose survival tool; it can be used for curing acid reflux/heartburn, soothing sunburns, improving diabetes, healing poison ivy and even curing a sore throat! See more of its uses right here. 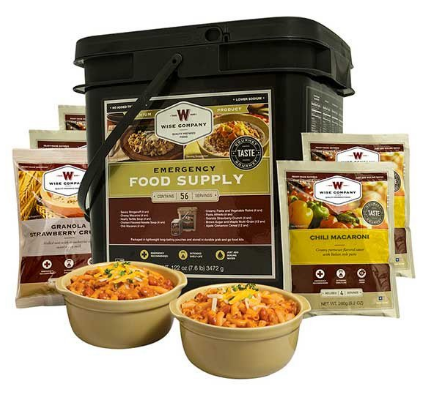 The great thing about these survival meals is that they last for 25+ years, and they’re super easy to cook in an emergency. Just add boiling water! 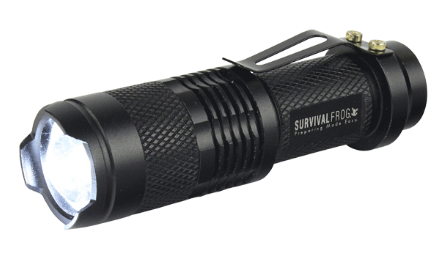 Although we’ve listed lighters above, sometimes SHTF and they die or break on you. 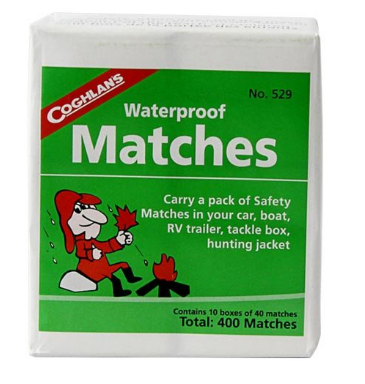 That’s why waterproof matches are an excellent alternative – they’re guaranteed to light no matter how hard it rains! 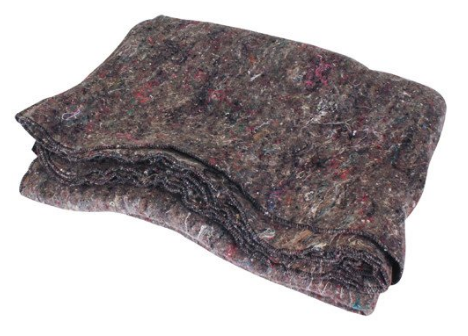 Blankets are a necessity when it comes to staying warm in an emergency, and also for avoiding hypothermia. 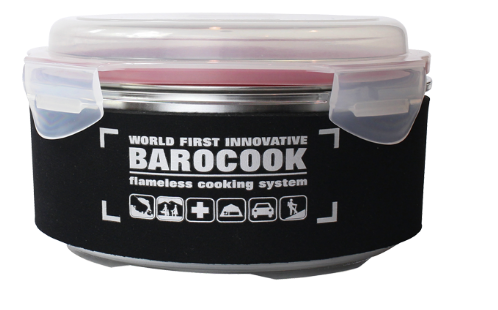 When SHTF you can bet you’ll need a solid, dependable way to heat up/cook your survival food. 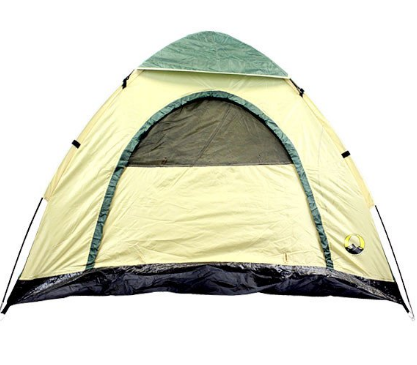 Whether it’s a full-fledged tent or a tarp and some paracord, you need to be able to fashion a shelter that can help protect you from the elements. 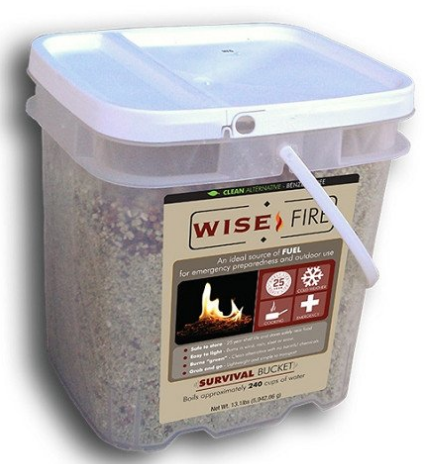 Homes are wonderful, but if you can’t be at house during an emergency, at least be prepared to stay the night outdoors. 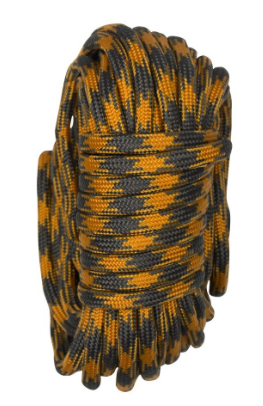 I could go on and on about the 100+ survival uses for paracord, but instead I’ll just direct you to our blog about it here. Despite what we may think, we need to prepare for living life for multiple weeks outside our homes; and sometimes, that means allowing for the luxuries of laundry doing. Want to know how to make your own? Click here. When SHTF it’s still important to have games and entertainment around? This is incredibly important not only if you have kids, but also because they’re a great bartering tool. And plus, it’s important to be able to take your mind off stressful circumstances from time to time. 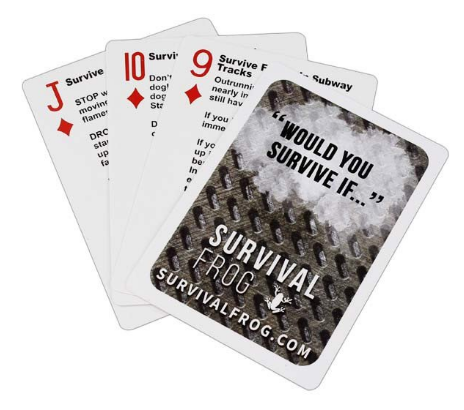 Here’s a fun card game that will entertain your family AND teach them about how to survive a variety of crises! This is one of our top sellers! Rock salt is crucial to have in the wintertime; it’ll help your car get unstuck in the snow, and will help prevent you from slipping in ice. 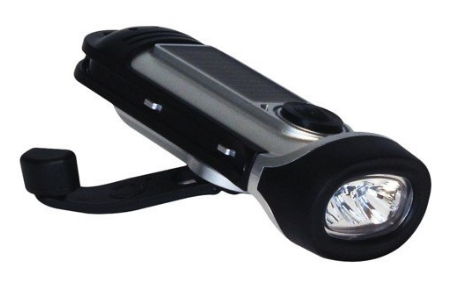 This is one survival tool that’s great for a wintertime bug out bag. 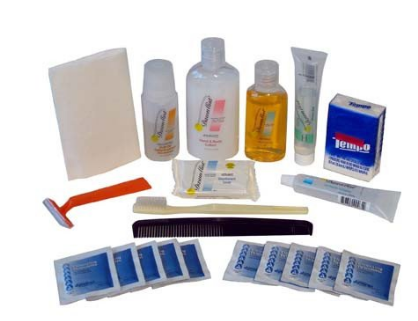 Hygiene is incredibly important in emergencies, especially because it gets taken for granted. However, taking care of your hygiene (i.e: teeth brushing, hair combing, showering, etc.) is one of the best ways to help ward off disease. 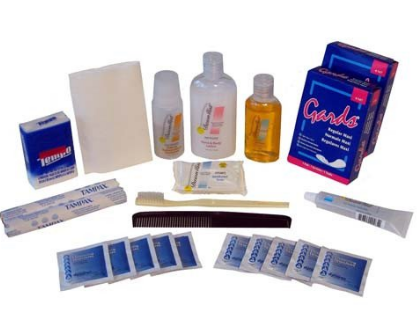 We’ve got excellent Male (left) and Female (right) Hygiene Kits you’re sure to love! If you plan on taking your car when SHTF, you’ll need to have extra gasoline stocked up. This is especially the case if the grid goes down. Nobody enjoys getting rained/snowed on, especially in a crisis. Make sure you’ve got plenty of waterproof attire to keep you dry. It’s imperative that you stock up on plenty of kindling for your fire. 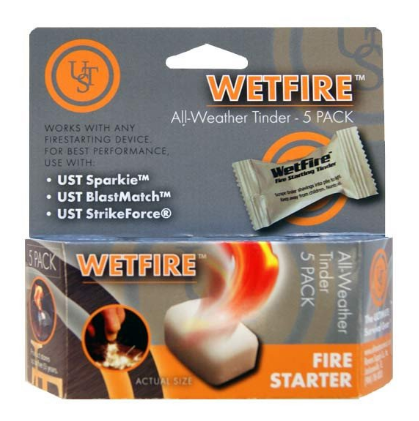 It’s especially great if you can get some that’s weatherproof to help ensure it works no matter what. Sure, you should absolutely stock up on water for a crisis, but it’s also imperative that you have a system in place that will help you get fresh water when you need it if your supply runs out. 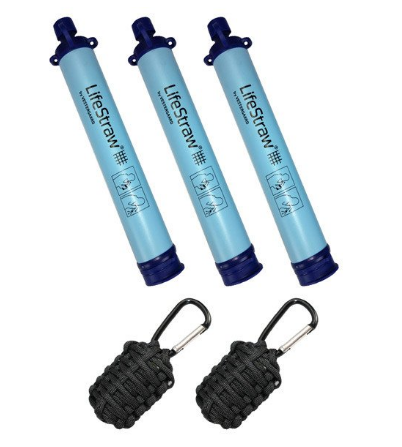 We HIGHLY recommend the LifeStraw Water Filter for this – and so do our customers! 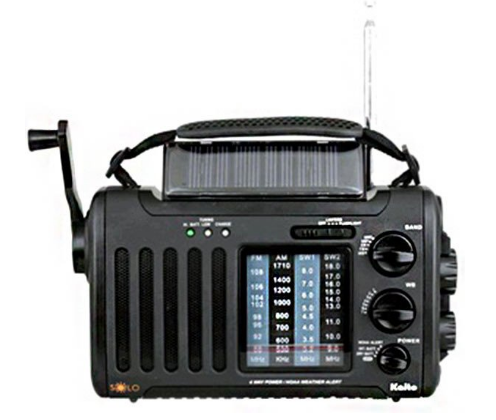 In a bug out situation it’s crucial that you have a heads up on what the weather’s doing, as well as what the local AM/FM news stations are saying. 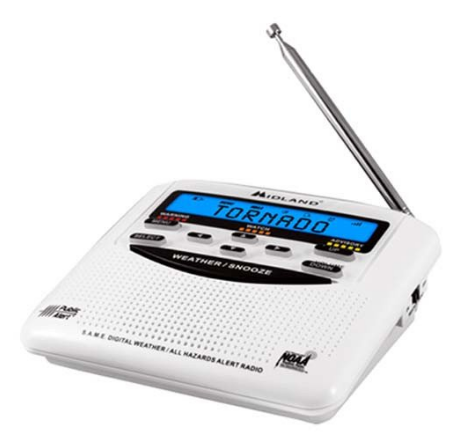 You can do all this and more by using a weather radio. Cell phones are great, but they shouldn’t be the only means of communication that you depend on when SHTF. 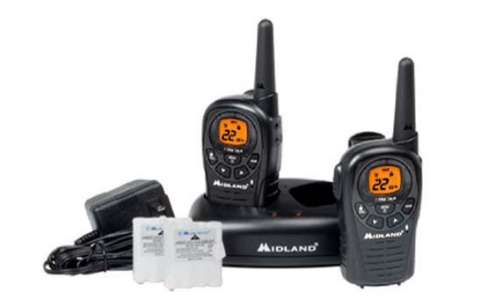 Be sure that you have other methods of communication in place (such as two-way radios) to ensure you can talk to your group effectively in a crisis. 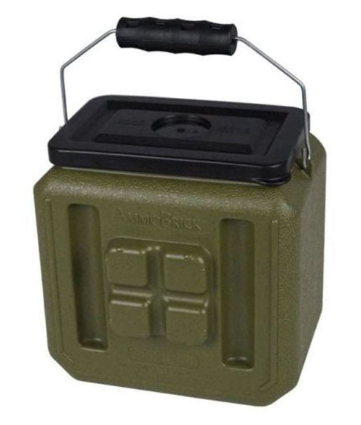 Well there you have it – 40 survival items you need to stock up before Christmas. Like I said, this is not an all-encompassing list; after all, I bet we could each think of at least 40 more survival items to add to this list that would help us survive. 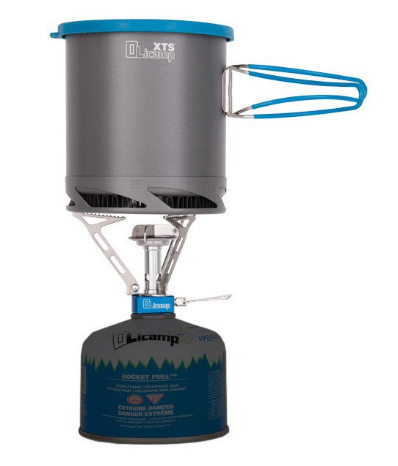 And, because there’s almost an unlimited amount of survival gear we could need for a crisis, it’s imperative that we spend our money wisely and get the best deals on top-quality gear. That’s where our VIP Buyer’s Club comes in. Our VIP Buyer’s Club is the ultimate perks program for getting awesome deals and exceptional customer service. 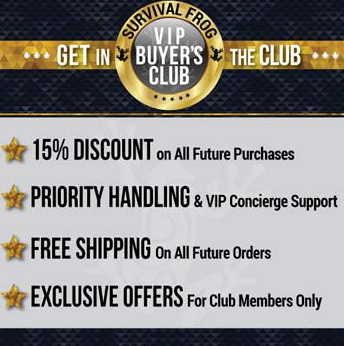 When you become one of Survival Frog’s VIPs, you’ll not only get treated with exceptional customer service, but we’ll also roll out the red carpet for you by offering you exclusive deals that our normal customers would only dream of. 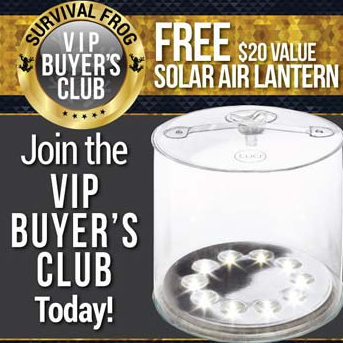 For a limited time, when you become one of our VIPs you’ll also get a FREE solar air lantern! 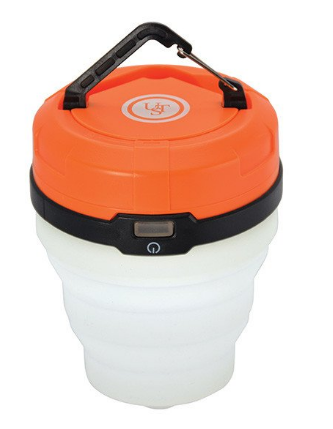 Valued at $20, this solar air lantern is one of our top selling survival products. 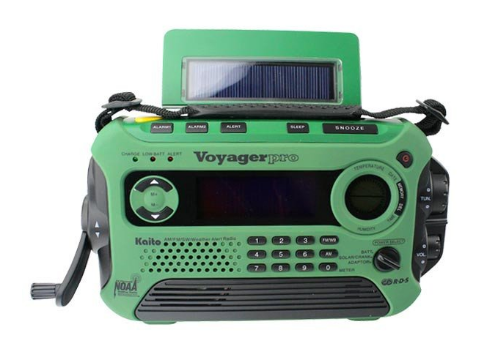 It’s lightweight, compact, and is powered by the sun so you’ll never have to worry about needing extra batteries! 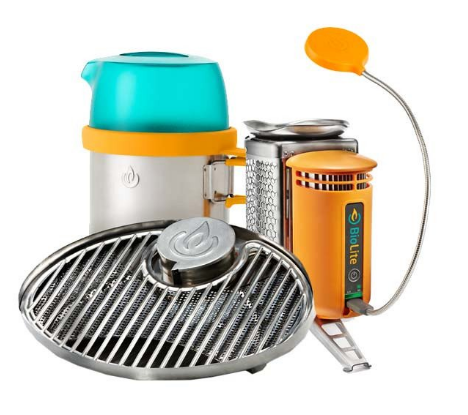 This is the perfect survival tool for bugging out, camping, or backyard BBQs. Christmas is coming up FAST. Do your friends (and yourself) a favor by becoming one of our VIPs. 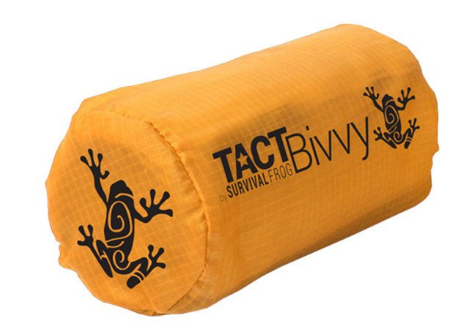 They’ll be ecstatic when they receive top quality survival gear for the holidays, and you’ll be ecstatic that you saved $$$ on all your purchases thanks to this awesome program! Click here or on the image below to become one of our VIPs today, and start your holiday shopping off right with tons of great savings! 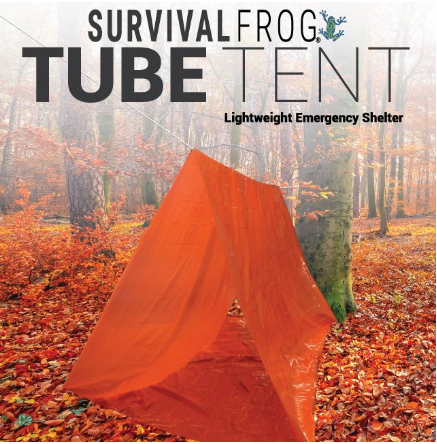 This entry was posted in Emergency Preparedness, Prepping, SHTF and tagged bug out, bug out bag, bug out bag essentials, DIY Survival, what to put in a bug out bag on November 1, 2016 by Survival Frog.